Patrick Joseph Cowley (October 19, 1950 – November 12, 1982) was a San Francisco-based musician and record producer credited as an early pioneer of electronic dance music, most notably in HI-NRG and experimental genres. Cowley grew up in upstate New York where he worked in local rock bands and eventually studied English at the University of Buffalo. After moving to the Bay Area he began an intense study of the synthesizer at San Francisco City College.Cowley’s recording career began when he was asked to join San Francisco-based artist, Sylvester, in the studio after Sylvester heard what Cowley was doing with the synthesizer and was excited by his innovative techniques. The result was the album “Step II” which skyrocketed Sylvester to international notoriety. The album landed Cowley a job as a back-up musician on Sylvester‘s subsequent world-wide tour. Cowley remained close to the San Francisco club scene and eventually joined forces with producer Marty Blecman to form Megatone Records in the summer of 1981. Under auspices of their partnership Cowley created a successful dance-oriented 12″ single that opened the doors for his award-winning “Megatron Man” LP. While writing the music for his latest album, he also wrote and produced the successful dance single “Right on Target” for San Francisco artist Paul Parker which reached #1 on Billboard’s Disco Charts. He reunited with Sylvester during the same period and produced the chart-busting “Do You Wanna Funk“, also on the Megatone label. 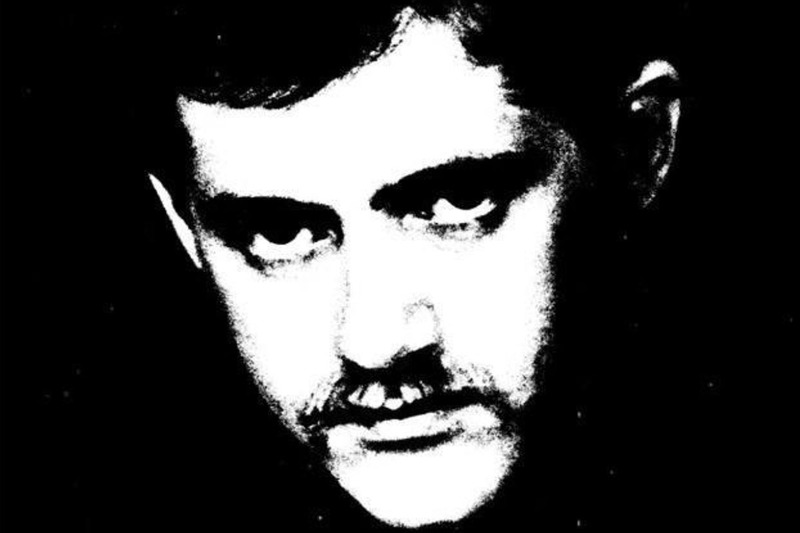 Patrick Cowley died of complications due to AIDS in 1982.